Discussion in 'Price Drops, Must-Have Freebies, and Deals' started by vibrazy, May 6, 2015. 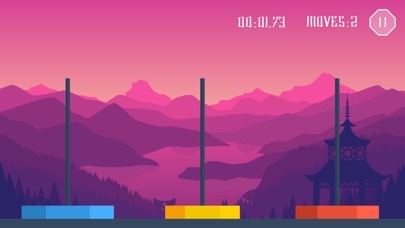 Re-imagine the classic brain training puzzle game, Towers of Hanoi, in a beautiful landscape of Vietnam, even for the Apple Watch. We've taken a great game and made it even more enjoyable with artistic scenery as well as a more interactive style of gameplay making it playable on the Apple Watch! 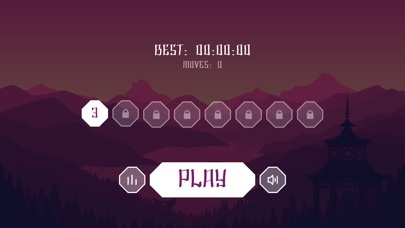 - Play it on the Apple Watch - Enjoy the picturesque landscape - Challenge friends through game centre - Unlock more disks to make it even more challenging! We've been working very hard on this, so we're making this free for this week only, let us know what you think so we can make this even better.